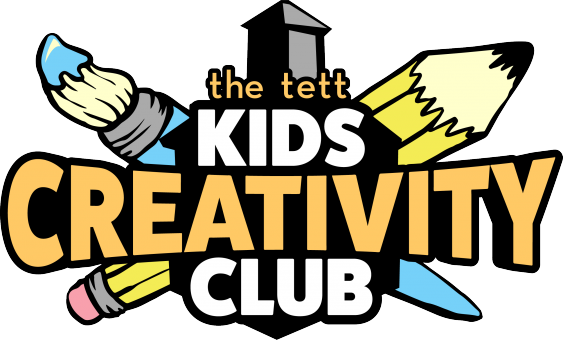 Follow the Tett Centre on Facebook for weekly KCC updates. New locations, artists and projects each week! $2-$5 donations are kindly accepted to enable our charitable arts organization to provide art supplies and instruction for this community program. Thank you for your support! Interested in volunteering or instructing? 2019 Schedule - Please note changes may occur. *Please note, details may change at anytime.